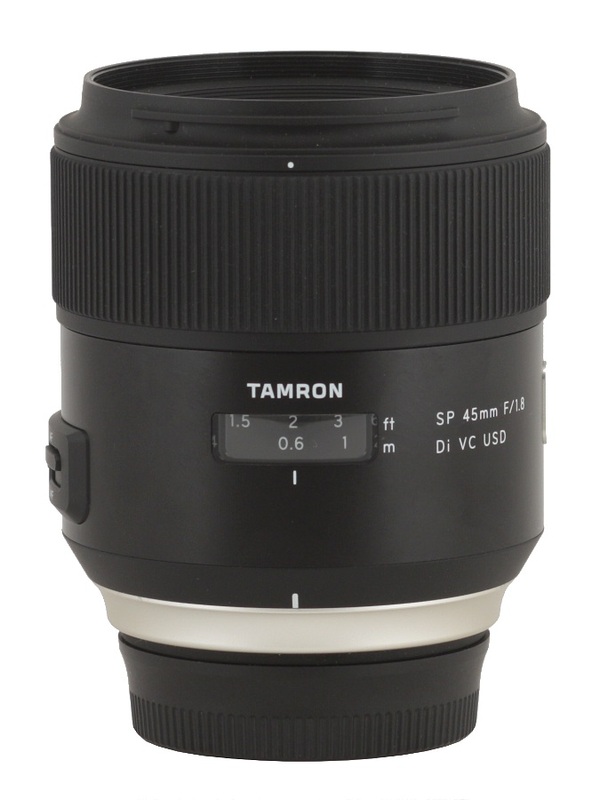 At the beginning of September 2015 the Tamron company presented a new line of lenses called SP, with a completely different type of casing. 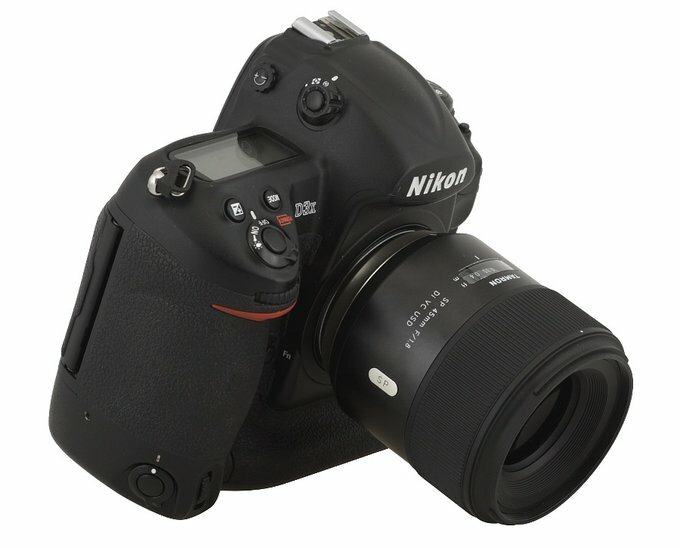 The lenses have been designed and produced in Japan; they are moisture resistant and come with image stabilization. What’s more the new line optical constructions are supposed to be so good that they should be able to perform on full frame sensors with a resolution of 50 millions of pixels without any problems. 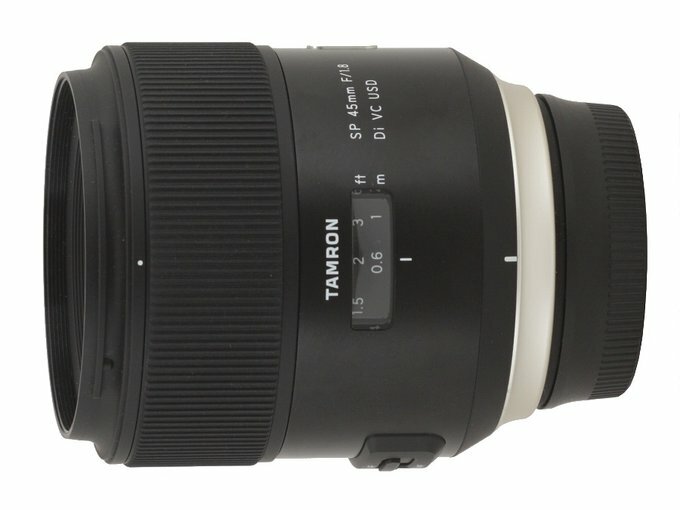 The first lenses, opening the new SP series are the Tamron SP 35 mm f/1.8 Di VC USD and the Tamron SP 45 mm f/1.8 Di VC USD. Due to a very quick action of the Polish Tamron distributor, the Fototechnika company, both lenses found the way to our editorial office already at the beginning of October. Today we are happy to present our full test of the model with the longer focal length – enjoy your lecture!